Al Martin is the External Affairs Manager for Georgia Power’s Metro West Region, responsible for supporting Georgia Power’s community, government and non-profit partners in Cobb County as well as the company’s field offices in Cherokee, Douglas, and Paulding Counties. 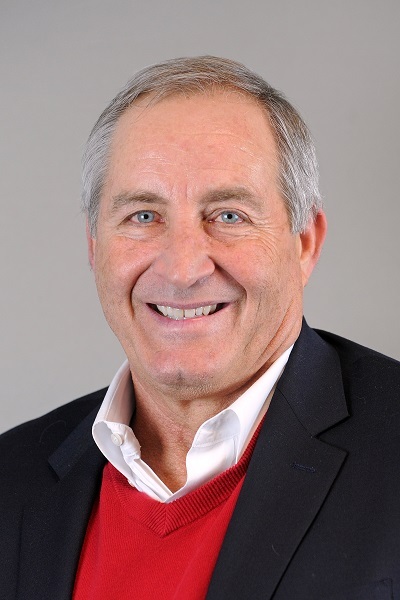 Al joined Georgia Power Company in 1980 in the Financial Planning department and has held several leadership positions in Finance, Human Resources, and Customer Operations. Al is a board member for the Cobb Chamber of Commerce, Cobb County Safety Village Foundation (2019 Chair), Cobb Travel and Tourism, and Cobb Community Foundation. He is a member of the Metro West Chapter of Citizens of Georgia Power and the Alumni Associations of Leadership Cobb, Honorary Commanders, and the University of Georgia. A native of Wilmington, NC, Al has been a resident of Cobb County for over 40 years. He and his wife, Chris, live in Powder Springs.